domestic or business use, our facilities will cover all you needs. clutter – Self Storage is a flexible, convenient and surprisingly affordable solution. All movements are closely monitored by our CCTV security system 24 hours per day, 7 days a week. You bring your items to the storage centre, lock them in the self storage unit and can access the storage unit as you need to. You are the only key holder. The external doors of shed are locked outside of opening hours. We live on site, ensuring all traffic to and from stores are monitored. 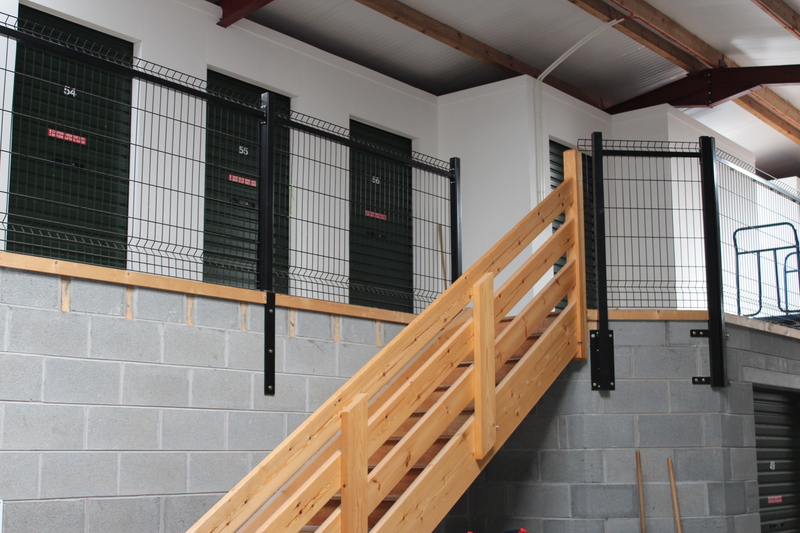 We have a range of storage options available, for terms and prices to suit your needs. Long or short term contracts are available, starting from 1 month. At Alpha Self Storage, we off stores from 28 sq. ft. – 3000 sq. ft. and prices ranging from £40 per month. Please click here for approximate costs, however, we have other size and price options available. Please contact 07808204209 and ask John for a quote. The content of your unit is up to you, whether it is for private, personal or business use. Your unit can be used to store furniture, documents, household contents, or office equipment. All of which you can store securely, but access when you need to. All our sheds have either spray on insulation, or Light Insulated Sandwich Panel insulation. This ensures your goods will be protected from damp, and will come out of storage in same condition as when you put them in. Alpha Self Storage offers dry and secure storage, with competitive prices, where we try to be flexible and helpful. We aim to have a storage service, which is tailored to meet your needs, delivered in a friendly manner. We have a convenient location, close to Belfast and Lisburn City Centre. Access is 6 days per week. Monday – Friday 9am -6pm, Saturday 9am – 12 Noon, or by appointment. 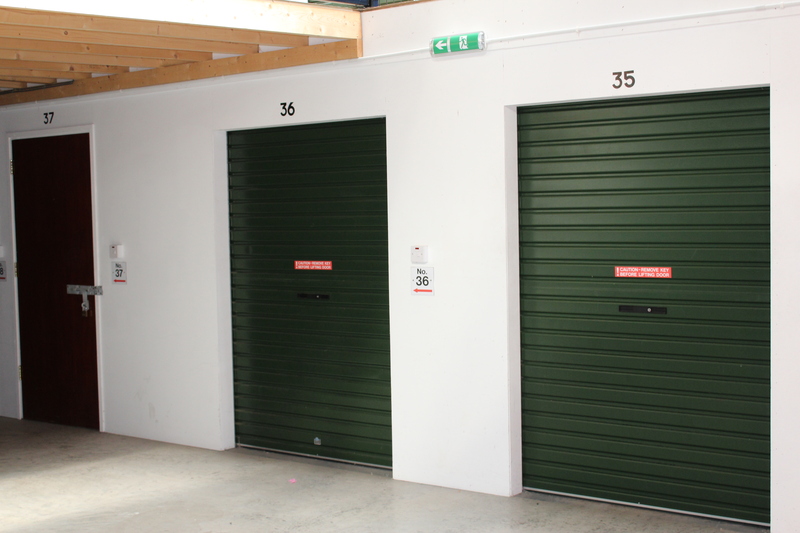 If you need access to your storage unit outside opening hours, please contact John on 07808204209 and we will try our best to accommodate you. All our sheds have electronic roller doors for easy access. We are a family run business, and live on site. We endeavour to be of assistance to you, and make your storage experience a stress free one. We provide free use of pallet lifter and trolleys which are located in entrance of shed. If you require any further assistance, just ask!